Since Instagram's API does not provide data for historical stories and "live" stories, Rival IQ can only access stories posted beginning the day you connect your Instagram Business Profile to Rival IQ, and onward. As long as your token is connected to Rival IQ, we will continuously update your dashboard with your new stories. Since we cannot retrieve your stories when your token expires, make sure your token is always connected! We will send email reminders when we notice your token is disconnected so you don't lose stories analytics. 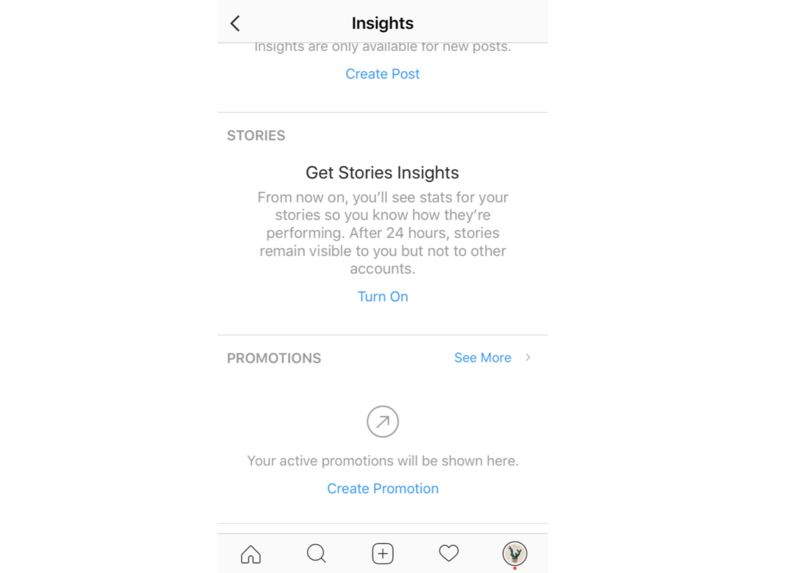 If you connected Instagram Insights to Rival IQ a few days ago and the stories still aren't showing up, make sure you've turned on Stories Insights in the Instagram app. If you're looking for help on connecting Instagram Insights in general, read this article to learn how to get your handles connected.